The waterfalls are ranked among other uniqueness of this mountains. You can easily find them owning to many tourists signed paths in surrounds. 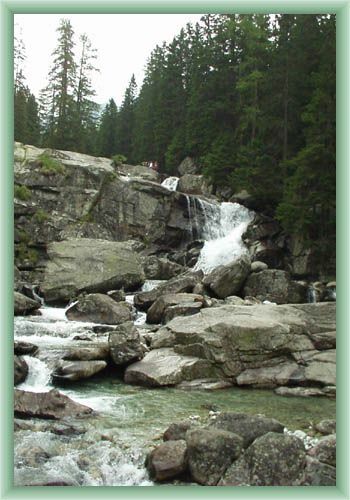 The waterfalls are set between Rainerova and Bilkova chatas (chalets) in a magnificent area. The nicest ones are Maly and Velky vodopad and Dlouhy vodopad.